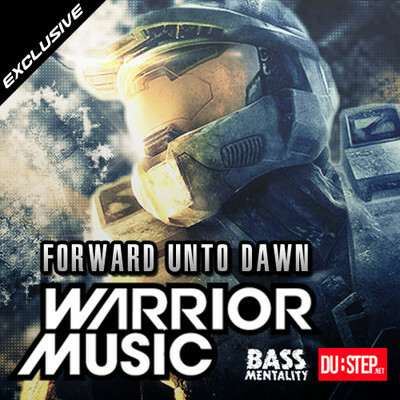 Our friends over at Dubstep.net and Bassmentality recently worked together to release Warrior Music’s latest tune through the Dubstep.net soundcloud. The track samples Halo reinforcing a trend for video game themed Dubstep remixes perhaps epitomized by Ephixa’s rise to popularity this past summer through his Zelda remixes. Warrior Music is a resident of Toronto’s hottest weekly bass music night Bassmentality co-founded by The Killabits and Zeds Dead.